Blending any batch size efficiently. 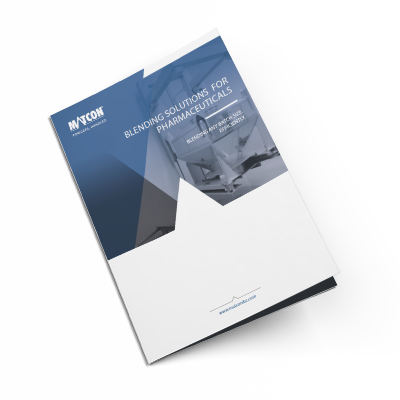 See how the Matcon IBC Blender, designed for Pharmaceutical Manufacturing improves efficiency by removing the time consuming cleaning associated with Ribbon and Paddle mixers. Discover a blending module that enables the mixing of any recipe, at any time.